Our Quickstart Programme is designed to help you quickly and safely dispense with poor eating habits and move on to a healthier lifestyle. 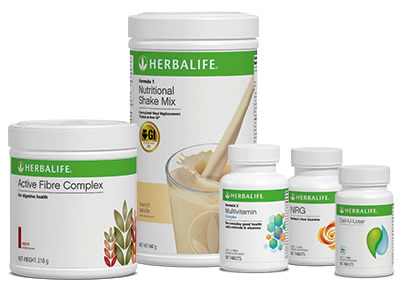 To help maximise your effort, replace two of your meals each day with our nutritious, easy-to-make shakes. An excellent source of soluble and insoluble fibre that has a pleasant apple taste. Designed to assist with the maintenance of regularity as well as controlling hunger by helping keep you feeling full.